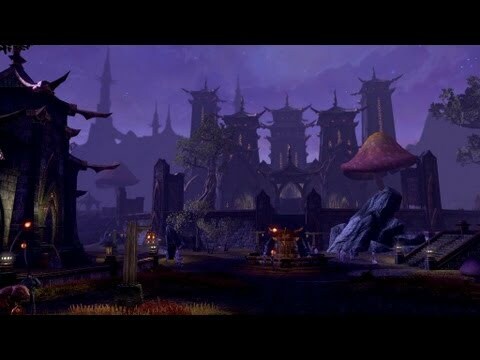 The upcoming Morrowind DLC will introduce the largest landmass in all of Tamriel, as well as a new class and PVP mode. 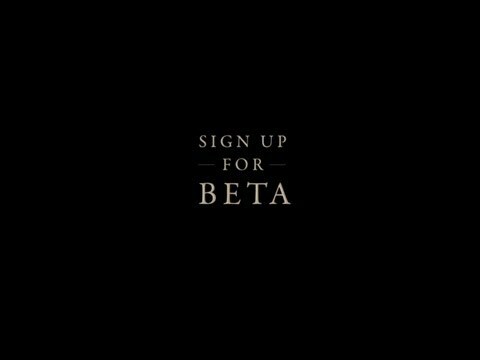 The announcement trailer is below. 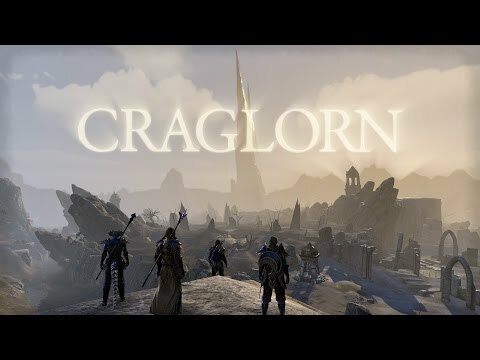 TESO's first content update is going to be an adventure zone for veteran players, called Craglorn. 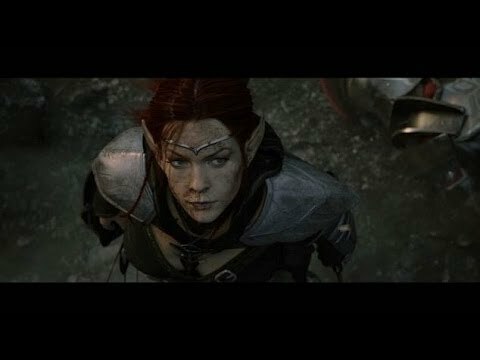 Here's a video overview of what to expect. 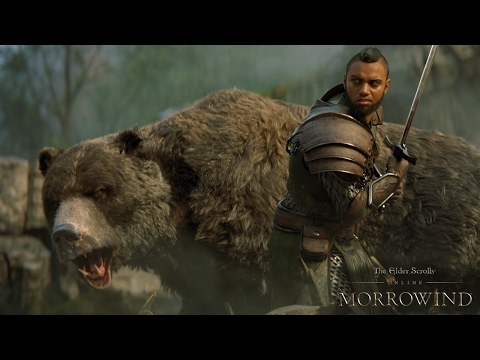 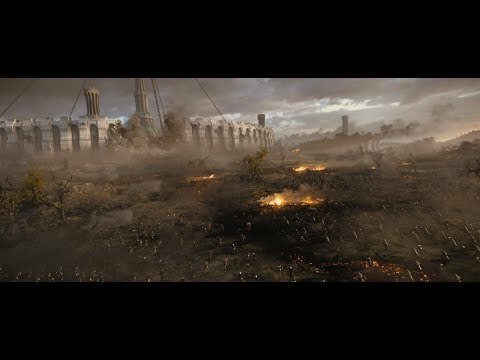 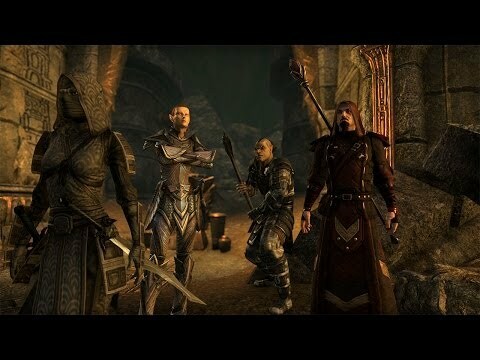 The Siege - another epic installment of TESO cinematic trailers - has been posted today.